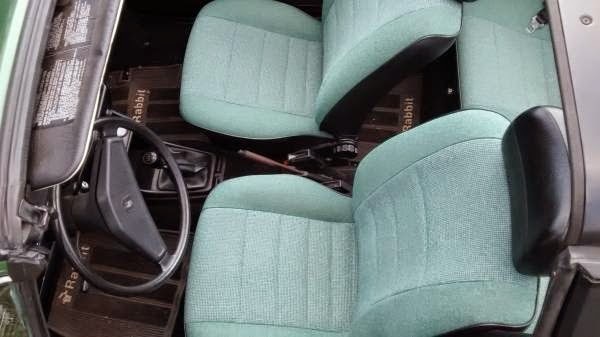 Buy Classic Volks – 1981 VW Rabbit Convertible for Sale, Volkswagen Cabriolet MK1 for Sale in North Carolina. 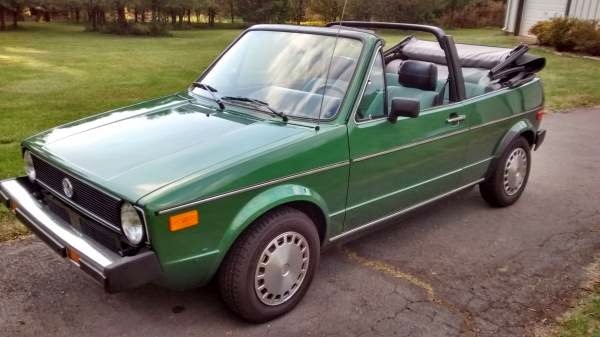 This a Very nice 1981 VW Rabbit comes in 2-door convertible. New top, new seat interior, new paint, new tires. 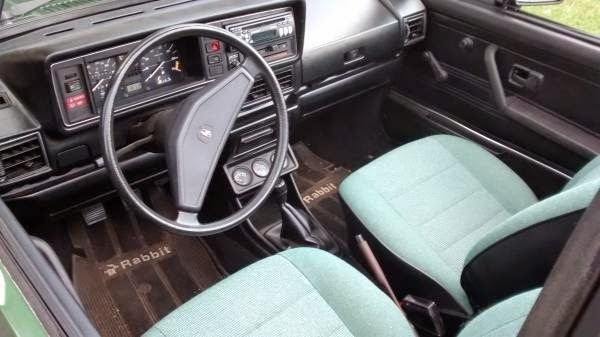 German made car. Runs and looks great. 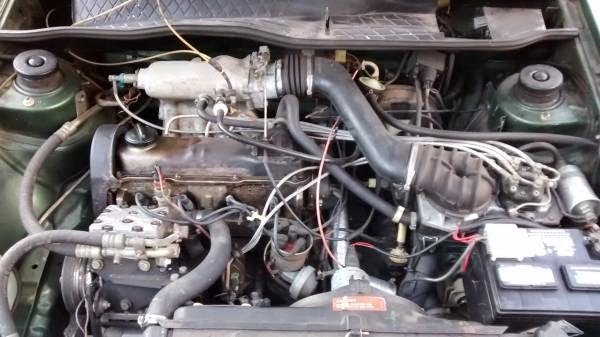 True miles are unknown but are very low based on the overall condition and from the previous owner. Odometer stopped running which is a very common issue with these cars. This has been a nice day / Sunday driver. Not driven in bad weather. No Rust. Garage kept, non smoker. These cars are going up in value and are a lot of fun to drive. 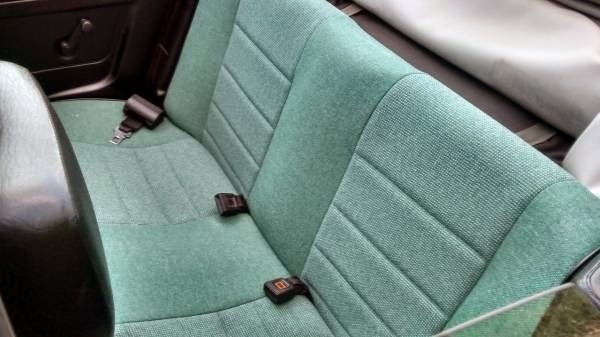 Trades considered for clean car or truck. 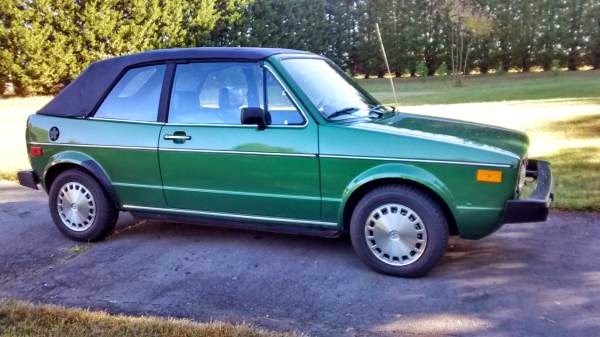 This entry was posted in 1981, Closed, Rabbit, USA, Volkswagen and tagged vw cabriolet mk1 on November 3, 2014 by buyclass.